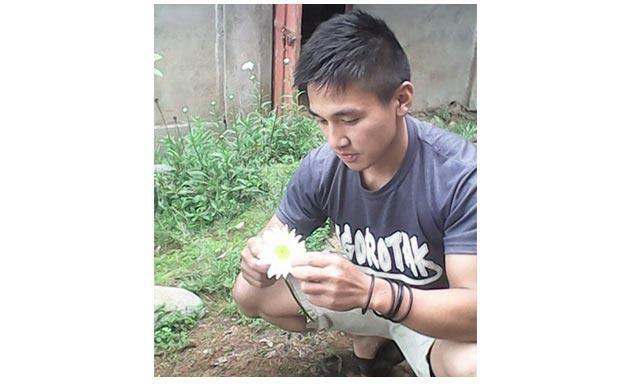 The Mountain Province in the Cordillera Region seems to be getting attention these days. 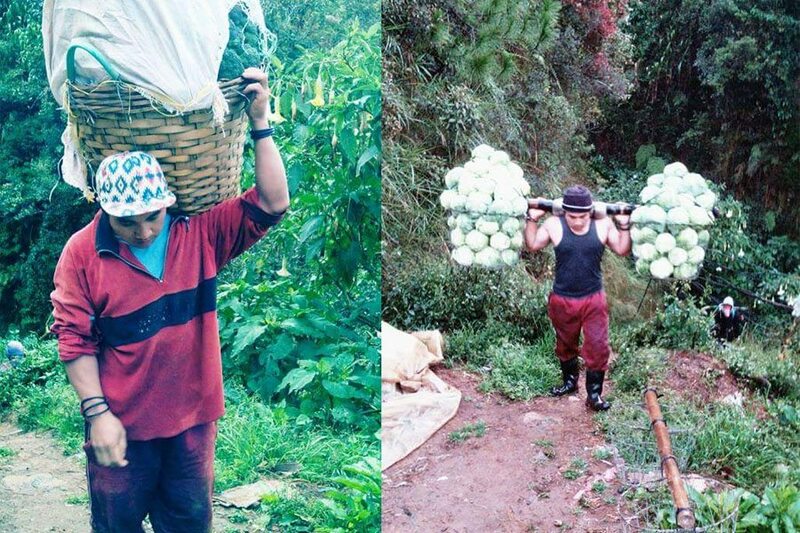 Not because of political news or because of other relevant current events, but because of their good looking locals who were caught on camera while they were ‘harvesting vegetables’ and thereafter, these boys captivated the millennials on social media by storm. 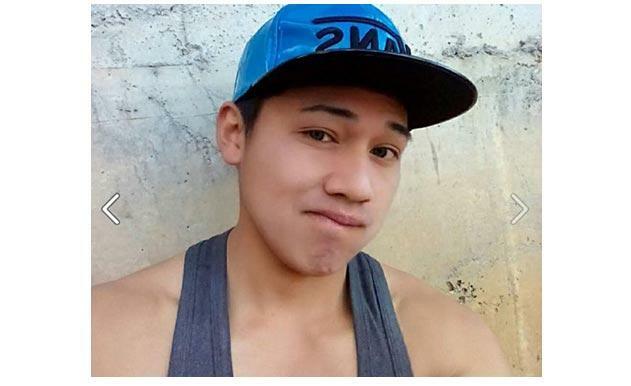 After the Carrot Man’s instant rise to fame (read related story), another ‘Chopseuy Boy’ (as what they call them) made the rounds on Facebook and Twitter this week. Meet the Cabbage Man: Neil Galuten. 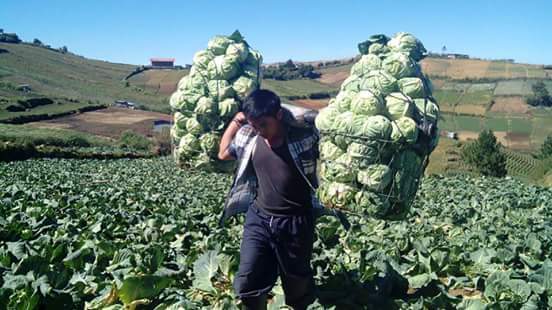 If Carrot Man has celebrity look-alikes such as Jericho Rosales, Hero Angeles and Lee Min Ho, who does the Cabbage Man resemble to? 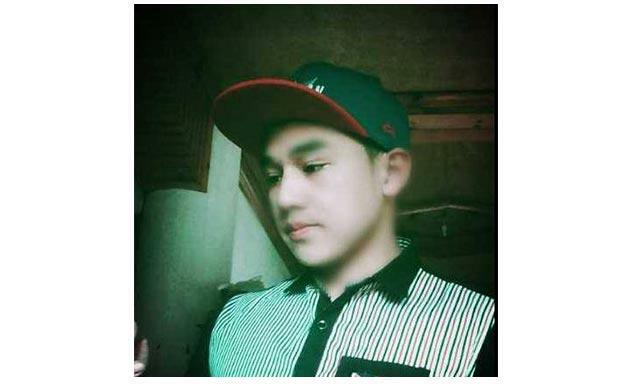 Enchong Dee or Jerome Ponce perhaps?